LASIK surgery involves the creation of a thin flap on the cornea of the eye that allows for the reshaping of the tissue beneath. This procedure is quick, safe, and effective, treating nearsightedness, farsightedness, and astigmatism. The team at the LASIK Center at EYE-Q will help you find the procedure that best fits your needs and your lifestyle. You’ll be able to leave your contacts and glasses at home—giving you the freedom to enjoy your life without your vision holding you back. Your one-hour complimentary consultation involves a number of sophisticated tests that allow us to look at your prescription, your ocular surface (eyelids and tear film) health, corneal curvature, corneal thickness, and pupil size. All are important in determining which laser vision correction procedure is best for you. At your visit, we’ll evaluate your results, explain your options, and recommend a vision solution that will suit you for years to come. EYE-Q is home to the fastest refractive surgery platform available in the U.S. The innovative engineering involved with this advanced technology allows for personalized LASIK with an emphasis on safety, accuracy, and efficiency. Treatments are optimized for each patient’s needs—because your vision is unique, and your vision care should be too. Patients seeking LASIK surgery want to be free of contact lenses and glasses. We want that for you, too. So we pay rigorous attention to patient outcomes, continuously updating the algorithm used to deliver your desired result. We’re actually able to show you, during your evaluation, how people at exactly your same prescription have done with LASIK at EYE-Q. When you’re deciding whether to have surgery on your eyes, you want to know what you can expect. Whatever your level of myopia, hyperopia, or astigmatism, we’ll provide you with specific information about your likelihood of achieving 20/20 vision and how likely it will be you’ll need an enhancement. The overwhelming majority of our LASIK patients see 20/20—or better! Now it’s your turn to enjoy easy, effortless, crystal-clear vision. 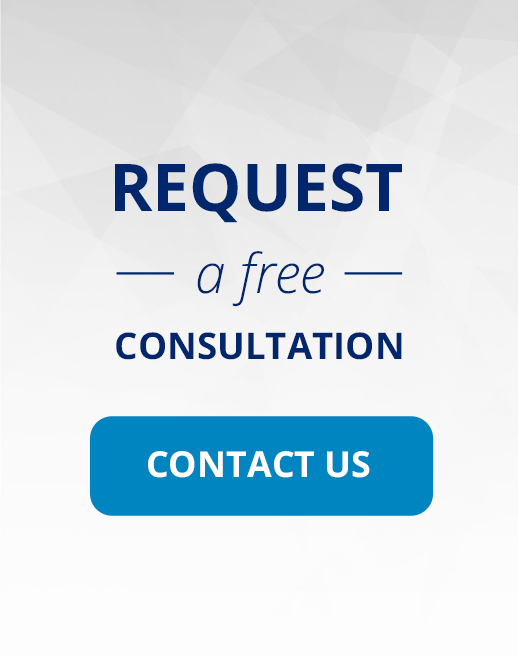 Use the form below to request your free LASIK consultation.